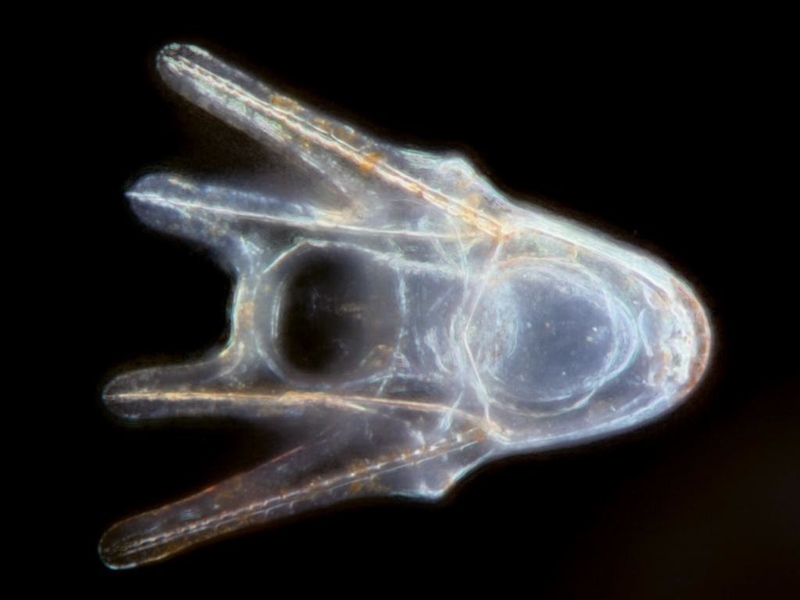 Comparative Invertebrate Embryology will use hands-on lab experience to introduce students to the great diversity of developmental modes and processes found among marine invertebrates. The course will bridge cell and molecular approaches with ecological and evolutionary approaches to provide an integrated view of animal development. 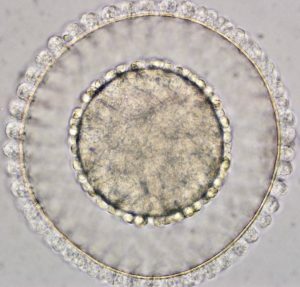 The course is intended to serve both biologists who wish to understand diversity in modes of development for ecological and evolutionary studies, and cell and developmental biologists who wish to broaden their knowledge of embryos beyond the standard model systems. This course provides extensive laboratory experience with fertilization, embryonic and larval development, and metamorphosis of diverse animals. Phyla represented usually include the Porifera, Cnidaria, Ctenophora, Platyhelminthes, Nemertea, Mollusca, Annelida, Brachiopoda, Phoronida, Bryozoa, Echinodermata, Chordata, Chaetognatha, and Arthropoda. In addition to the basics of invertebrate reproduction and development, lectures will also include analysis of morphogenetic processes, evolutionary changes in development, and functional consequences of different modes of development. 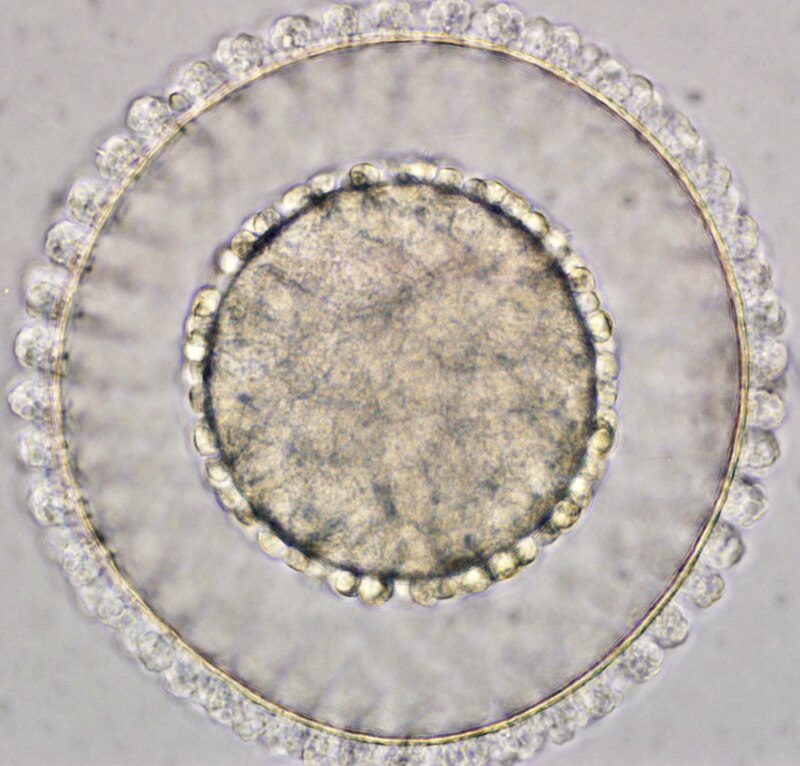 Lab time will be devoted to obtaining, observing and documenting stages of embryogenesis. Lecture and lab practice will also introduce various techniques, which may include time-lapse microscopy, confocal microscopy, scanning electron microscopy, or biomechanical methods, depending on student interests. Field collecting trips to diverse habitats will acquaint students with the environments in which reproduction and development occur as well as diverse sources of embryos. Enrollment is limited to 15 students. No textbook is required for this course.